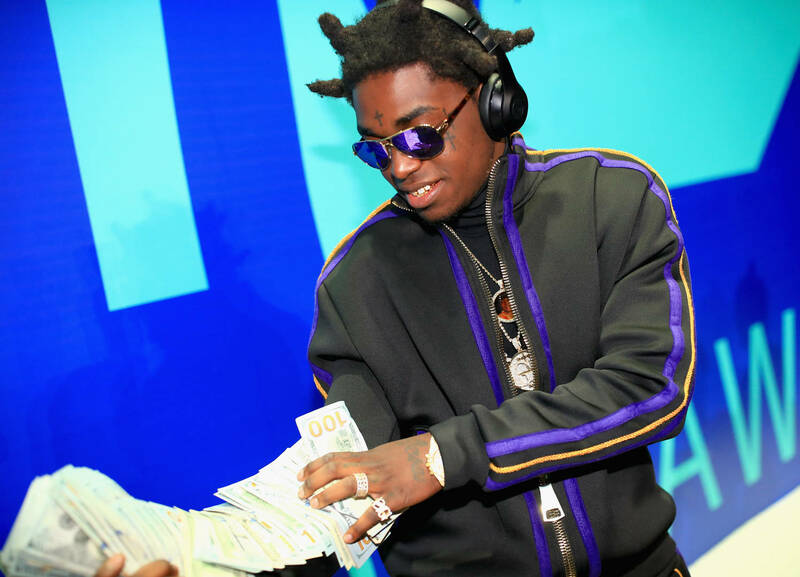 Last December, Kodak Black dropped off a gem in Dying To Live. Though a pair of strangely off-brand singles with Juice WRLD and Lil Pump slammed potholes into an otherwise cohesive journey, the project proved Kodak had a vision beyond peers of a similar age. Still, frequent legal troubles both past and ongoing have plagued the young rapper, leaving many fans to wonder if a tour was ever in the question. As it happens, Kodak has officially announced the Dying To Live tour, which will be hitting a string of major markets, including a few (potentially risky) Canadian dates. The tour, which is being brought to life by Live Nation, will kick off this spring with a show in New Orleans, before hitting places like Dallas, Los Angeles, Vancouver, Baton Rouge, Atlanta, Charlotte, Boston, Philadelphia, Montreal, Toronto, New York, Denver, and Miami. You can check out the full list of dates and stops below. Tickets go on sale this Friday, and can be purchased here.